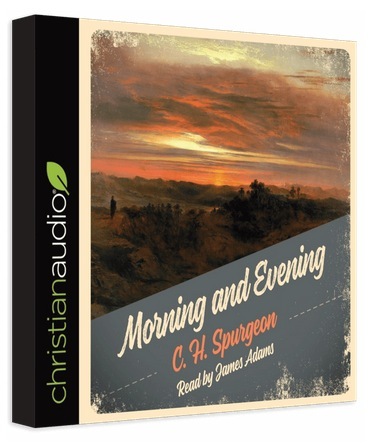 During the month of January, Christian Audiobook is offering a free download of Morning and Evening by C.H. Spurgeon. Next articleWhere Would You Travel With the Southwest Companion Pass Sign-Up Bonus? Did you get your FREE Harry’s Shaving Bundle?